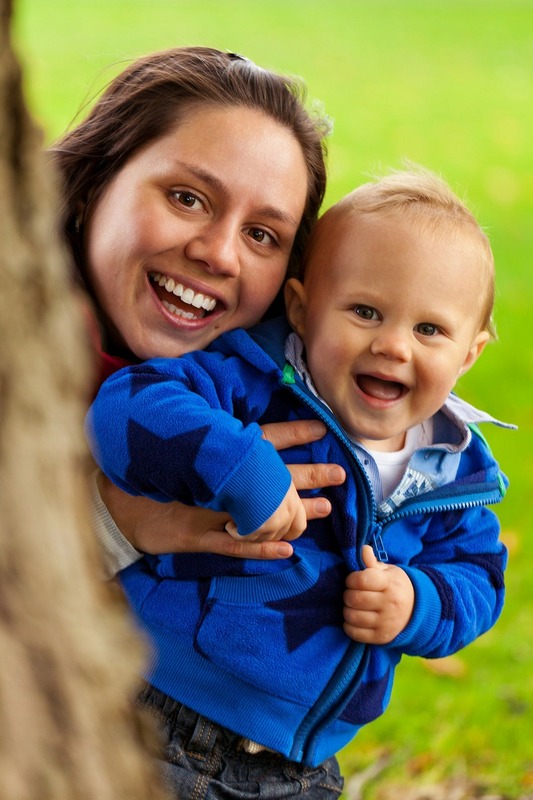 Early Milestones Learn about your child’s development from birth to 5. Identify and celebrate early milestone achievements. Learn what exciting new things to expect. Support healthy development and learning. Birth to 5: Watch Me Thrive! A resource to encourage healthy child development, developmental and behavioral screening, and support for families and providers who care for them. Milestone Tracker Mobile App. Track your child’s milestones from age 2 months to 5 years with CDC’s easy-to-use illustrated checklists; get tips from CDC for encouraging your child’s development; and find out what to do if you are ever concerned about how your child is developing. 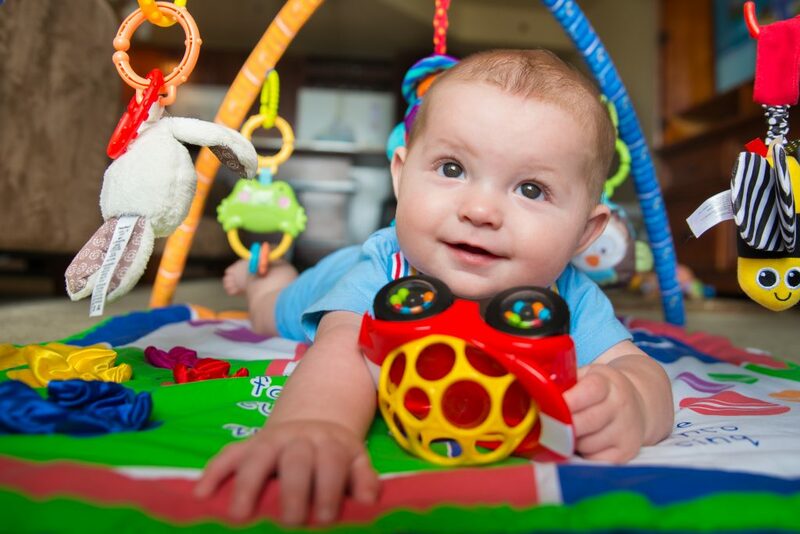 Your Baby’s Milestones. Explore this site to find developmental milestones, learn fun games to play with your child. Watch videos and download material to track your child’s development. Learn the Signs. Act Early. Taking a first step, smiling for the first time and waving “bye-bye” are developmental milestones. What should you expect from your child? This site helps you track development and act early if you have a concern. Keeping Track of your Child’s Immunizations and Developmental Milestones This chart is a convenient way to keep track of your child’s immunizations and record your child’s developmental milestone achievements. This video from the CDC focuses on recognizing developmental disabilities such as autism early. It’s designed to help parents measure their child’s progress by monitoring how the child plays, learns, speaks and acts. Baby Steps: Learn the Signs. Act Early. Daily Routines That Support Your Child’s Social-Emotional Development Flyers and posters with suggestions of how to support development of your child’s social skills and emotional development during daily routines. Pre-K Social and Emotional Development The Parent Toolkit has information about all aspects of your child’s social-emotional development and activities to support this development. Child Development Tracker: Social and Emotional Growth Track your child’s social and emotional growth by learning the social-emotional milestones for each year of your child’s life (from age 1 to 9). There are tips for building learning skills.